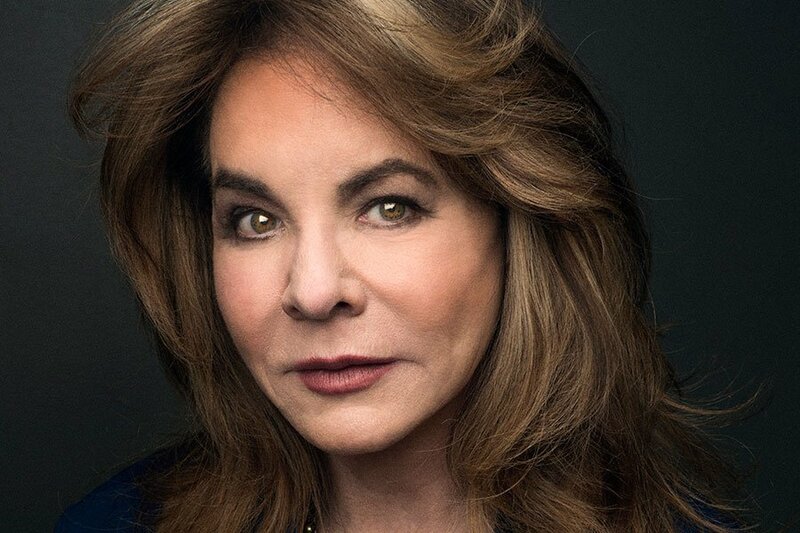 We are pleased to bring you this special offer where you can save up to 31% on tickets for Apologia starring Hollywood and Broadway icon Stockard Channing at Trafalgar Studios. Apologia is written by Olivier Award-winner Alexi Kaye Campbell and is directed by the multi-award winning Jamie Lloyd. Stockard Channing plays Kristin Miller, a firebrand liberal matriarch of a dynamic family, who is presiding over her birthday celebrations. An eminent art historian, Kristin’s almost evangelical dedication to her career and her political activism has resulted in her sons – Peter, a merchant banker, and Simon, a writer – harbouring deeply rooted and barely suppressed resentments towards her. The fissures in her relationship with them are brought to the fore by the recent publication of her memoir. As the evening progresses through barbed humour, Kristin’s family and friends, and ultimately Kristin herself, question their achievements and choices, and whether they were worth the sacrifices they made. In the increasingly fragmented political turmoil of today’s landscape these questions have never seemed more relevant, and will strike a chord with audiences. Valid all performances between 29 July and 31 August 2017.